Times are changing, and you don’t need to go anywhere near your TV to watch TV programming anymore. 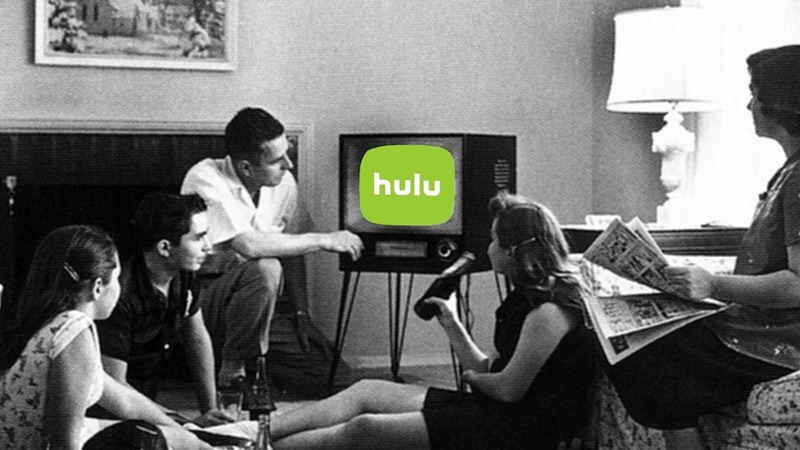 Of all the streaming options, Hulu probably has the most up-to-date content as it’s owned by studios. There’s even a live TV service that competes with the likes of YouTube TV. The app has been a little light on features, but the latest update makes some noticeable improvements. However, it’s mostly aimed at the live TV experience. Here’s the changelog for Hulu v3.34. Improvement: Personalize what channels show up on your Live Guide. Check out the new channel filters like Sports, Kids, and News. Learn what’s coming up soon on your own terms. Improvement: You feel the need to double-check if your show or movie is recording? You can now do so in your Cloud DVR. Look for the “Recording now” badge. New: Autoplay is enabled on clips within a collection. New: Seek during playback by double tapping on the left (rewind) or right (forward) of the screen. The Live Guide shows you what’s playing now if you subscribe to Hulu’s live TV offering. Now, you can decide what shows up in your feed, plus there are pre-loaded filters for sports, kids, and news. Also in the live TV realm, the app will mark shows that are currently recording with a badge. Thus, you can rest easy knowing the DVR is saving your programs. If you’re just a regular Hulu subscriber, this update doesn’t leave you completely out in the cold. There’s an improvement to the playback UI this time. You can double-tap on the left and right of the screen to jump backward and forward (it’s like YouTube). The Hulu update is rolling out in the Play Store, but we’ve got it on APK Mirror, too.